MK2 ford sierra XR4x4 lots of parts for sale. MK2 ford sierra XR4x4 lots to sell to much to list. Re: MK2 ford sierra XR4x4 lots of parts for sale. Do you have a late/facelift set of interior door handles? Drive it like you mean it! The little clip-in hinge thingies for the glovebox. That's the technical name for them, I'm fairly sure. The gearstick plastic surround, eg. the bit that holds the bottom of the gaiter down, with the bit for the window switches to mount to, if it's from the darker interior. And possibly the electric mirrors, depending on condition/colour/price. That I quite a list are you in a hurry? I will try to find all of the bits for you. I have about 4 cars worth of bits. Cars were red 1.8lx hatch back. White GLS 4x4 2.9l. Black GLS 4x4 2.9l. Blue 4x4 ghia estate 2.9l. So that I can make sure they are the ones if I find any? The big ones that you pull the doors shut with? Not really, it is a few bits ain't it. I want to get it tarted up a bit to sell it before the summer, so no immediate rush. My car's black, and the same interior as JFB Tech's, if that helps. I will have a dig around tomorrow morning and let you know asap. Sorry not got any of the handles. Sorry, went off map for a few days there. Bought a Winnibago. Don't ask. Those are from the earlier interior - mine are the later type, just a rim around the gearstick gaiter area, and the bit for the switches to fit in, without the dish bit that goes under the handbrake. Have you got the glove box hinge bits? I'm tired of the thing falling out every time I open it! Have you got an intact gear lever rubber gaiter from a late mt75 2.9 car? 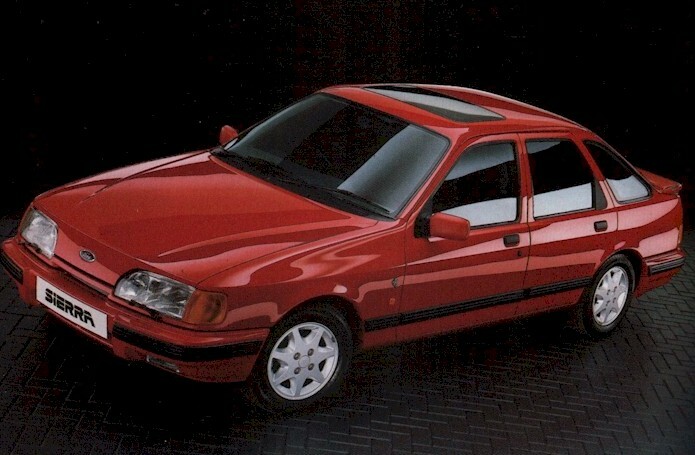 These are the same as Mondeo ones, Mk1 at least. The last ones I got came off a Mondeo, then I broke them again. Not got any more of the gater surrounds just those 2. Got 2 glovebox with hinges but will have to send you pictures.